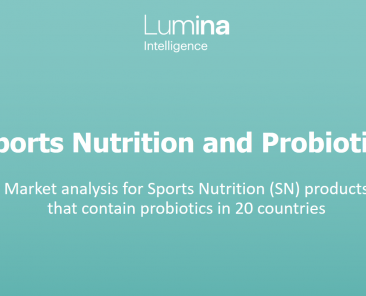 As consumers become more health conscious day by day, sports nutrition has risen in prominence as a means to fill their needs. Brand portfolios have diversified and attracted new users. As the space develops and competition intensifies, it is vital to keep track of scientific breakthroughs, to monitor what innovations excite consumers and to optimise formulations in order to ensure business success. 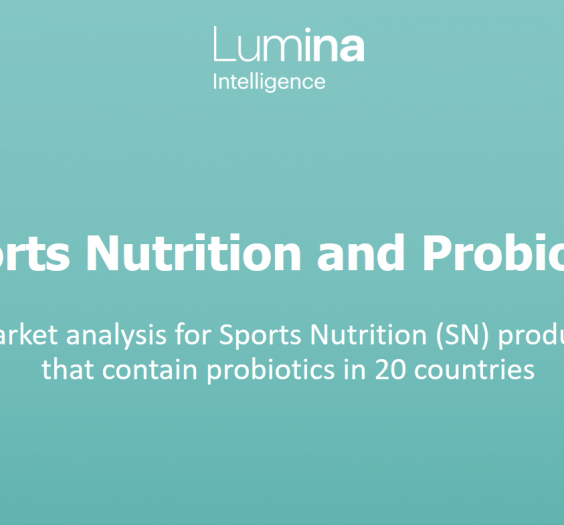 Our data covers protein powders, protein bars, branched-chain amino acids (BCAAs), pre-workout blends, nitric oxide boosters and creatine supplements – capturing 750 distinct brands and over 2,600 of the top performing brand variants across 20 countries. Taken from leading online retailers and manufacturers' eCommerce platforms. Including types of protein, botanicals, caffeine and proprietary ingredients. Including clean label and free from claims, broken down by 30+ types. When no. of reviews is divided by population size x 1000, Canadians & Belgians stand out for their online engagement in sports nutrition. Despite 55% of companies believing their products target women*, only 2% of products are explicitly aimed at women. 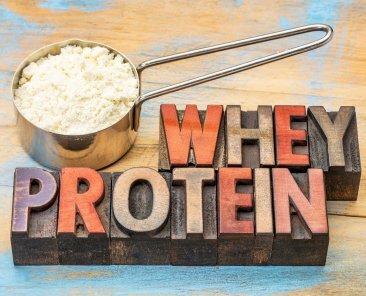 62% of protein powders claim a health benefit, the most common being increasing muscle, improving recovery, and increasing strength. Source: Lumina Intelligence, Q2 2018. 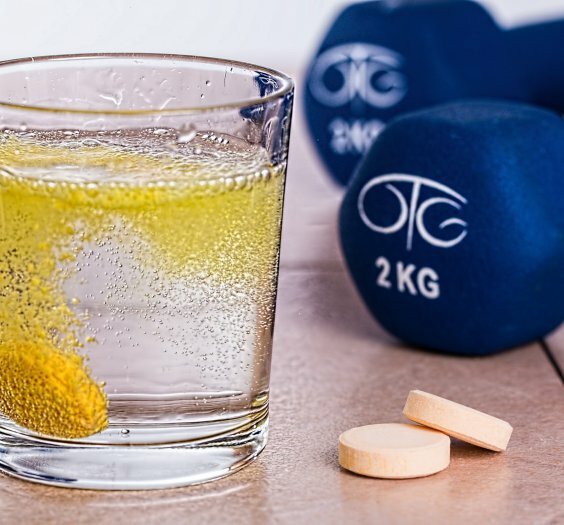 Sports Nutrition categories include: protein powders, protein bars, branched-chain amino acids (BCAAs), pre-workout blends, nitric oxide boosters and creatine supplements. ‘Global’ refers to data collected from 20 countries over 5 continents. 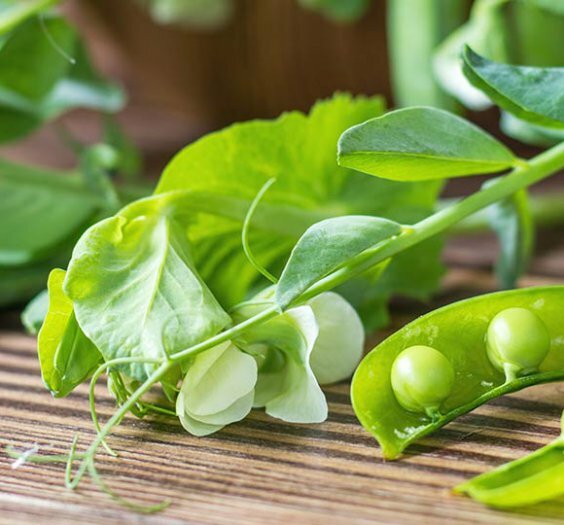 The Rise of Plant Protein in Sports Nutrition: This paper highlights the key trends that strengthen plant protein’s position in the market and explores ways in which manufacturers can succeed in differentiating their products. Analysed in 20 countries. 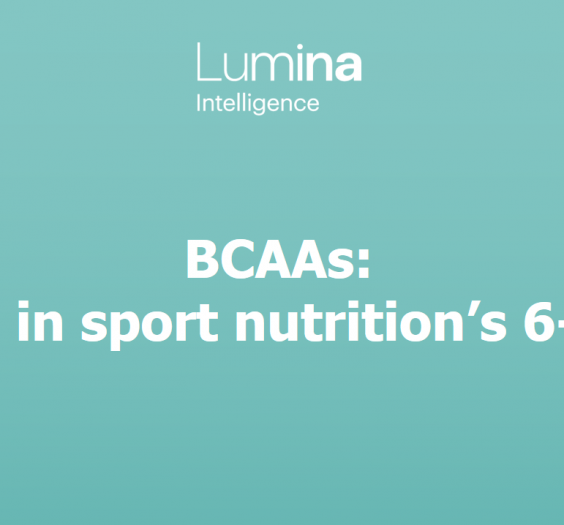 Lumina Data collected from Q2 2018 shows that BCAAs are one of the highest engagement areas in sports nutrition at the moment. 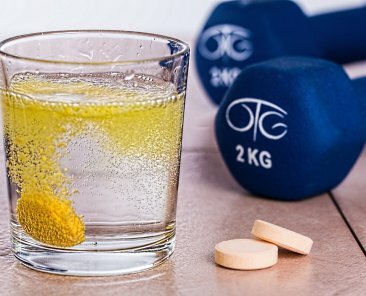 Being seen in a variety of formats, from post-workout powders to pre-workout energy drinks, the category is growing in breadth at an astounding speed. In this report, we delve deep into the category and look into what is actually driving the consumers, and where things are headed. 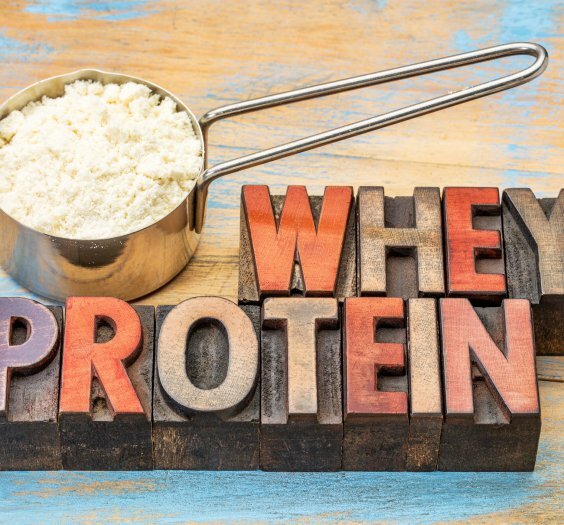 Is whey protein losing its grip? Get free whitepapers, webinars, news and other ingredients content. We never share your contact details with 3rd parties. Lumina Intelligence may use your contact data to keep you informed of its products and services by email. You can withdraw your marketing consent at any time by clicking the unsubscribe link in such email or by sending an email to dataprivacy@wrbm.com. More information on our processing can be found in our Privacy Notice. By submitting this form, you acknowledge that you have read and understand our Privacy Notice.